If you fail to clean your dryer vent, you increase the risk of a house fire. While you probably keep your lint tray clean, it’s the vent that causes the biggest issues when it’s filled with lint. Thousands of house fires occur every year due to incorrectly cleaned dryer vents, which is why you must learn to recognize the signs of a vent that requires cleaning. It can save your home and family. If your dryer smells like something burning when you turn it on, turn it off immediately and call someone for a professional dryer vent cleaning. It’s lint burning, and it can cause a fire in a matter of seconds. Lint is highly flammable, and the burning smell indicates it’s already too hot and the buildup in the dryer is too substantial. Do not use your dryer until you have it cleaned. Unless your dryer is decades old, it shouldn’t take more than a cycle to dry your clothing. There are instances in which you might notice otherwise, such as when you dry something that’s completely soaked or overstuff the dryer with towels or blankets. However, your regular laundry should not take more than one cycle when your lint vent is clean. Not only does this pose a fire threat, it also increases your utility bill and how hard your machine works. It might mean you’re replacing it sooner than you prefer to replace the machine. If you’ve never cleaned your dryer vent, it’s time to clean it. You can do it yourself or call a professional to clean it using their special tools if it gets cleaned. The proper timeframe for cleaning a vent like this is one year. If your dryer is a new one and it’s not been a year since you purchased it, you’re not yet in need of a good cleaning. If you can see lint coming out of your dryer vent, you must clean it right away. This indicates the buildup is serious. The potential for a fire increases with each day that passes, and a lint overflow is not a good sign. Stop using your dryer immediately so you can clean it. Whether you do it yourself or you hire a professional to clean your dryer vent, get it cleaned right away if any of these situations apply to you. Your home is your safe place, and the risk of a fire is never one you want to take. If you’re not comfortable with a DIY job, a professional can come out and walk you through the process while they work. Professional vent cleaning services use special equipment to completely clean the vent to minimize the risk of a house fire. 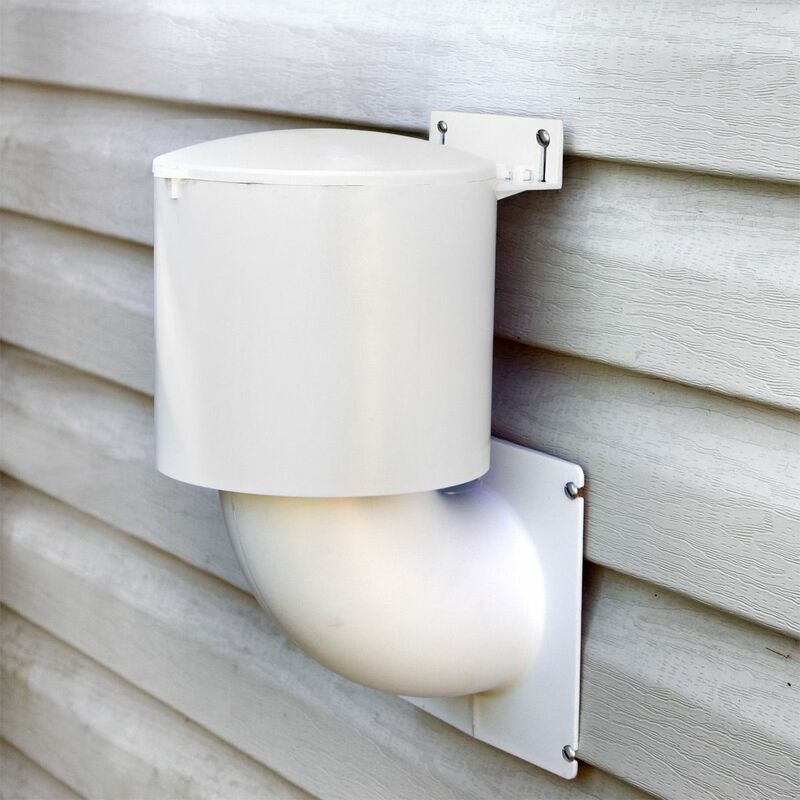 This can help your vent work more efficiently, minimize your utility bill, and it allows you to get your laundry done that much faster.